According to GameSpot articles that happened within seven days. 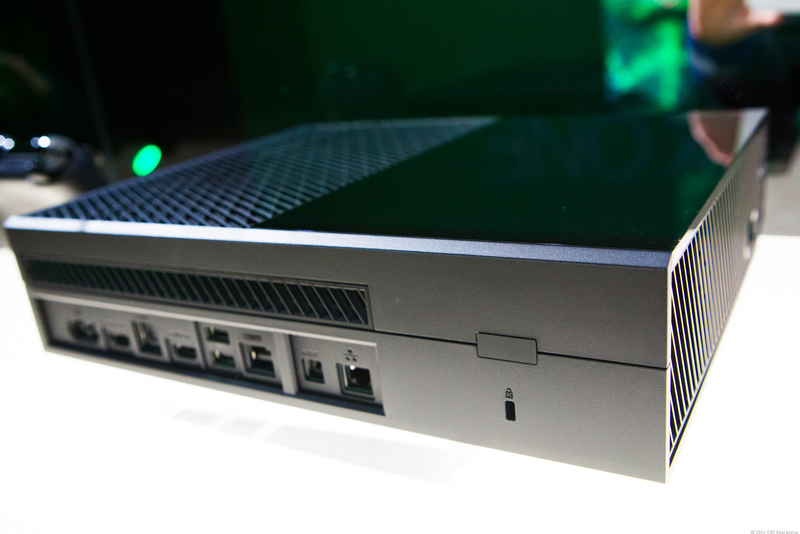 Xbox One Likely Won't Be Microsoft's Last Console, Exec Says Nintendo Won't "Abandon" Wii U Fanbase, President Says 3DS Is "Here to Stay," Nintendo Exec Says I'm probably making a big deal out of nothing. But it makes me wonder how bad is Microsoft & Nintendo doing if they have to answer these types of questions. 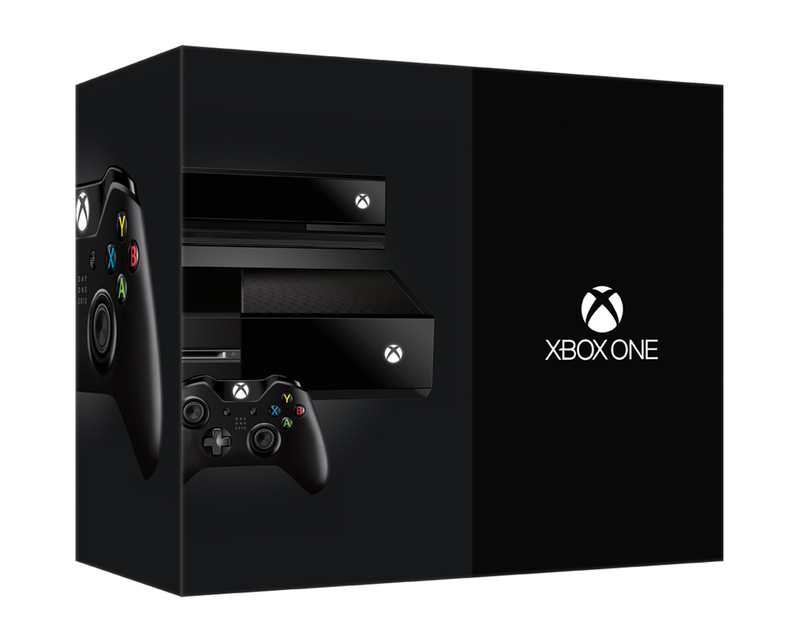 I still expect myself to buy an Xbox One a month before The 4th Gen Xbox. And I'm still interested in the mystery that is The Nintendo NX. 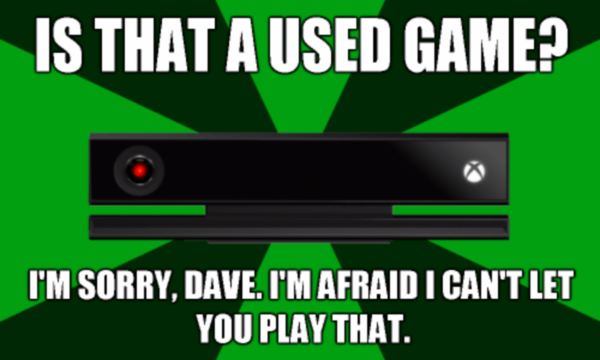 Xbone.com if you have to be technical about it. Still its a funny thought that what had become the most hated Console of this year had to be bought by the people who made it the most hated Console of this year. 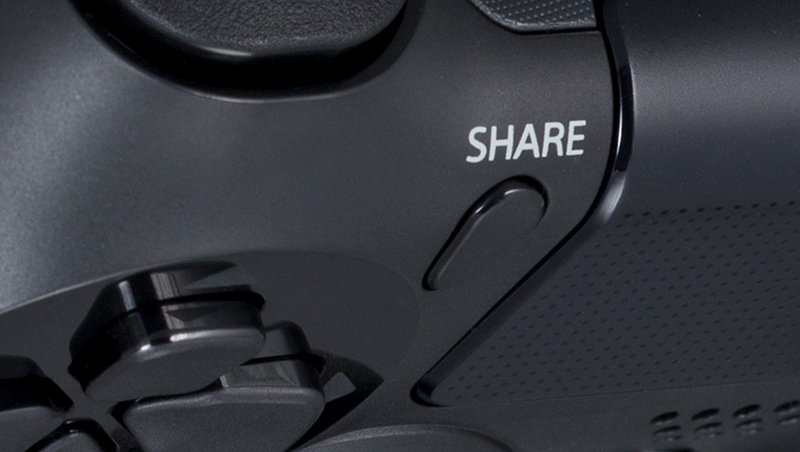 Next Gen Streaming & Sharing: PS+ not required, XBL Gold is required. The camera will be $59.99 add-on. 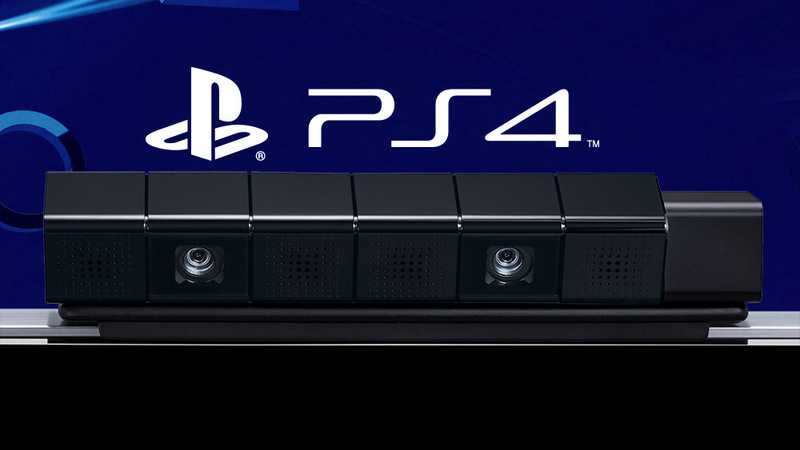 http://www.ign.com/articles/2013/06/26/sony-sacrificed-the-playstation-4-camera-to-beat-microsoft-on-price Well, that's a relief. Still I haven't preorder a PS4 yet due to hating the idea of holding onto money that technically isn't mine. (As in I already gave it to them.... but they haven't taken it yet.) That & I still need to check up on when the PS4 is released this year.